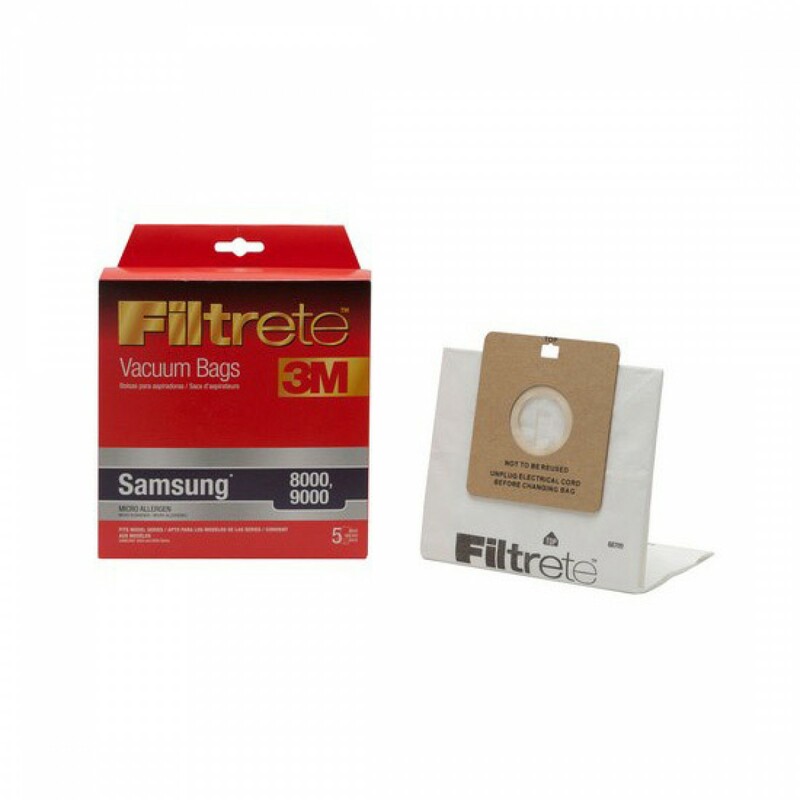 By helping your Samsung vacuum capture 94% of irritants, including dust, dirt, dander and debris, 68709 3M Filtrete vacuum bags keep your home cleaner and your air more breathable. A genuine OE part, equipped with 3M microallergen technology. Ideal for use in any home where indoor allergies cause frequent breathability issues. Order the 68709 3M Filtrete vacuum bags your home, and your Samsung needs, by buying online from us today!